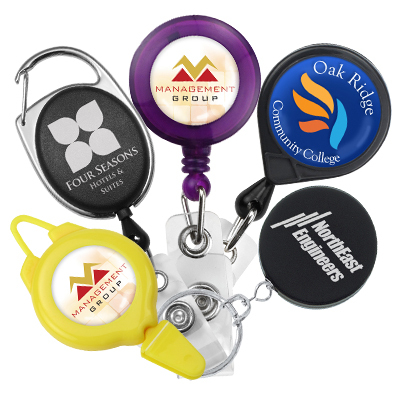 A custom badge reel can be used as a conversation starter, a small but useful ID accessory that grabs people's attention and have them talk about your company, products and services. 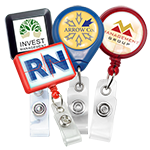 Choose the type of badge reel you want then add in your logo and slogan and you can have all of your employees, not just your marketing and sales people, proudly talk to others about your business. 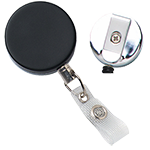 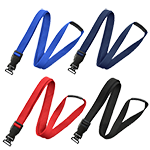 Custom retractable badge reels are a cost-effective way to advertise and make people interested in your business or cause, whether you are a company, school, government office or a non-government organization. 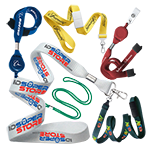 Contact us and our ID experts will help you personalize and design your badge reel for your next promotional campaign. 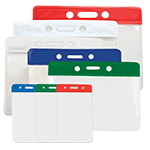 Let us help boost your public image. 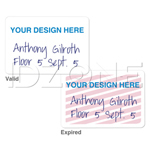 Fill out the form below.